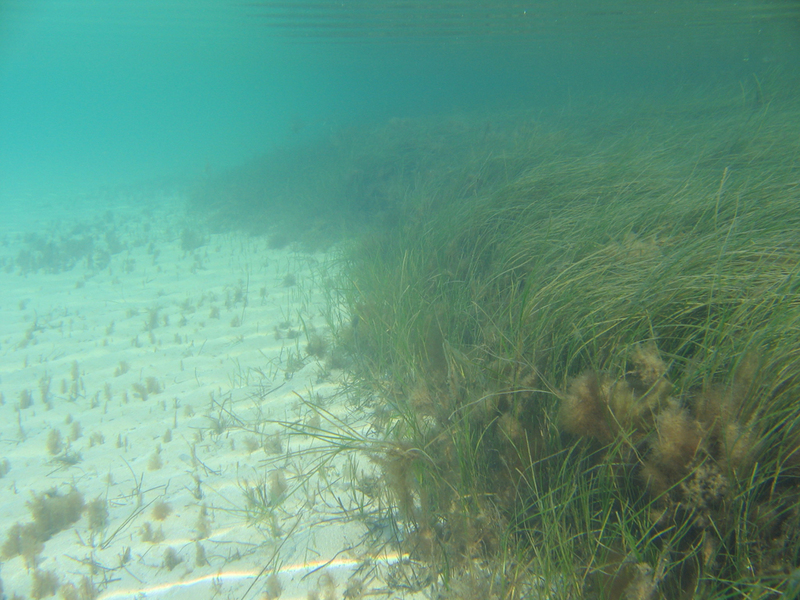 Seagrass is an important part of the Gippsland Lakes ecosystem. It provides valuable habitat for fish and invertebrates, as well as stabilising the lake bed. Seagrass provides food for fish and birds. Some birds, like swans, eat the seagrass but most fish and birds rely on eating the bugs that are eating the seagrass. Three species grow in the Lakes, generally in depths less than 4m due where there is enough sunlight for growth. In the deeper areas you will see Zostera nigricaulis and Ruppia spiralis, sometimes growing together. Zostera mulleri grows in shallower areas where the seagrass may be exposed by tidal movement of the water. Be on the lookout – be aware of your surroundings and look out ahead. This also helps protect marine animals (and your passengers). Study your charts – use navigational charts, fishing maps, or local boating guides to become familiar with waterways.